Kick off your visit on the 7th (Fri): wander the streets of Via Condotti, look for gifts at Bartolucci, then delve into the distant past at Palatine Hill, and finally contemplate the long history of Colosseum. Here are some ideas for day two: don't miss a visit to Vatican Museums and then steep yourself in history at St. Peter's Basilica. 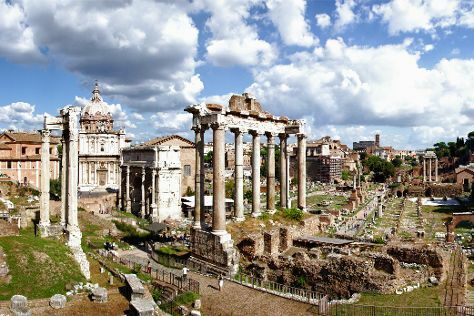 Find out how to plan Rome trip without stress by asking Inspirock to help create an itinerary. December in Rome sees daily highs of 16°C and lows of 4°C at night. Cap off your sightseeing on the 8th (Sat) early enough to travel back home.